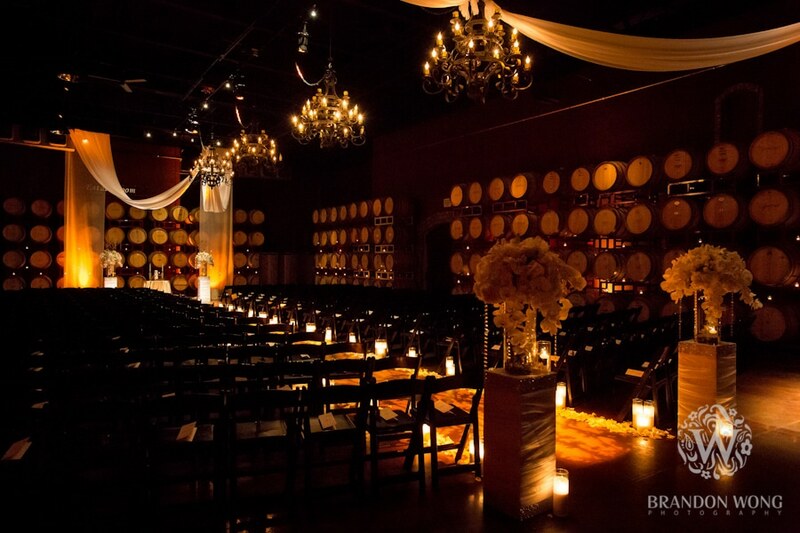 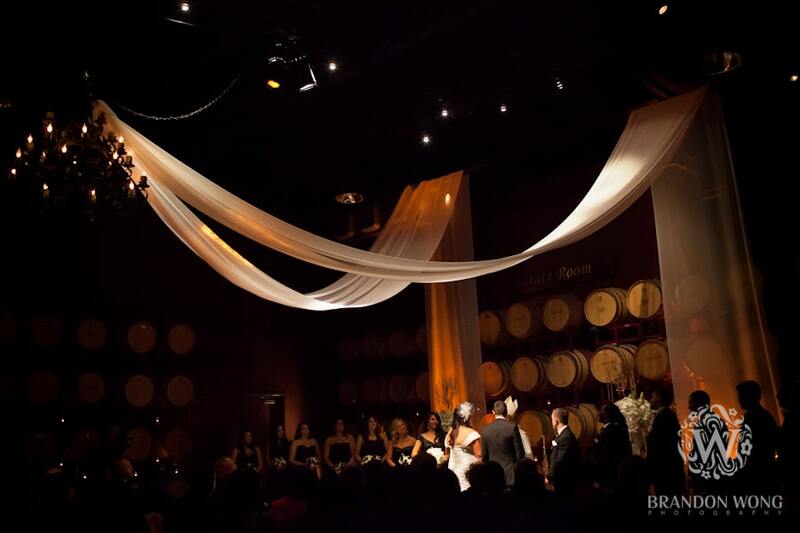 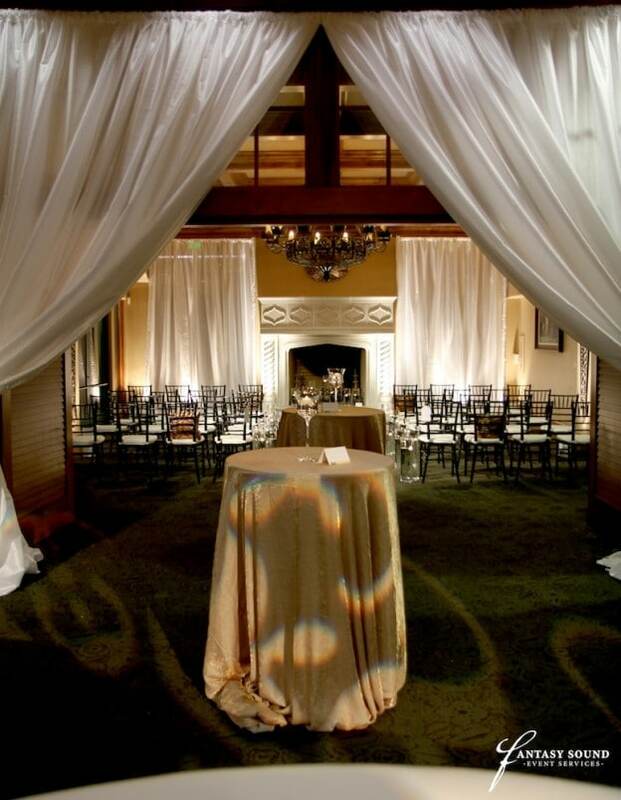 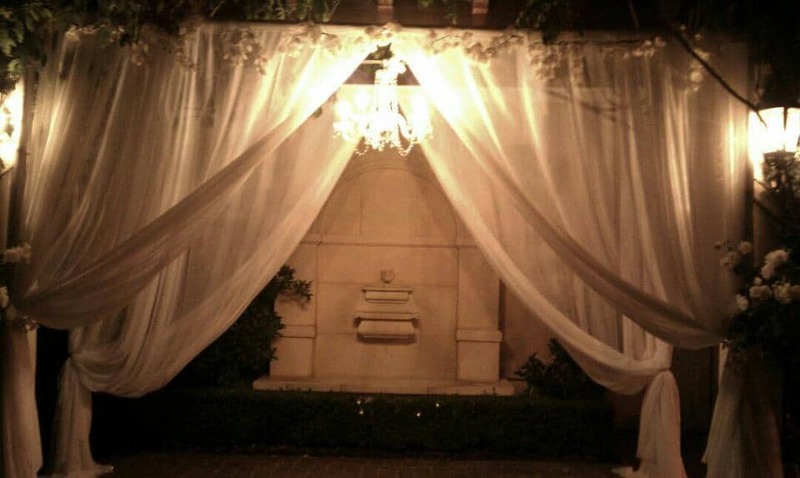 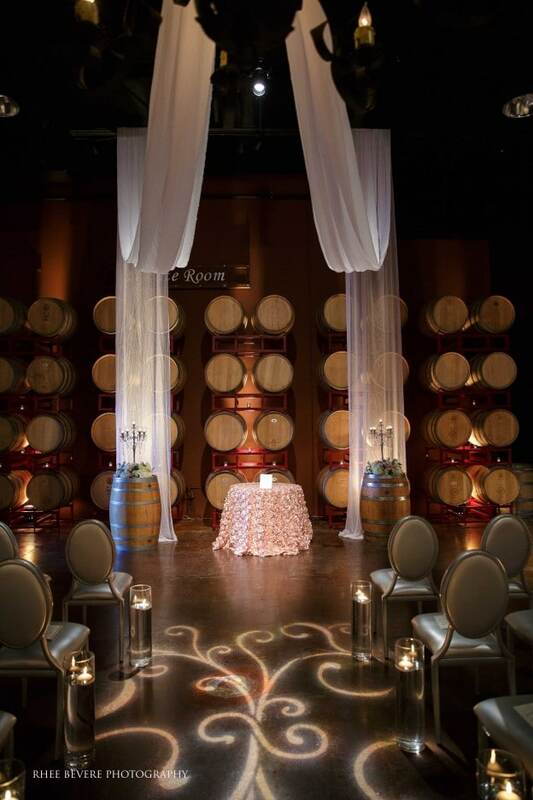 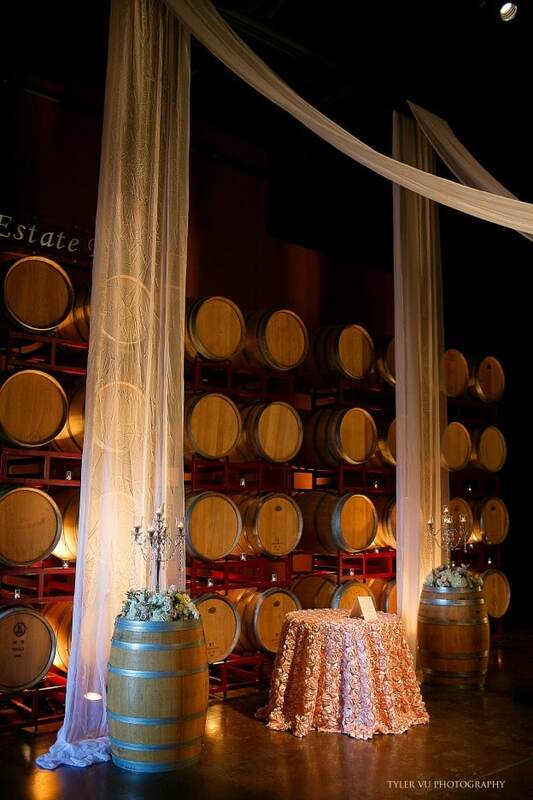 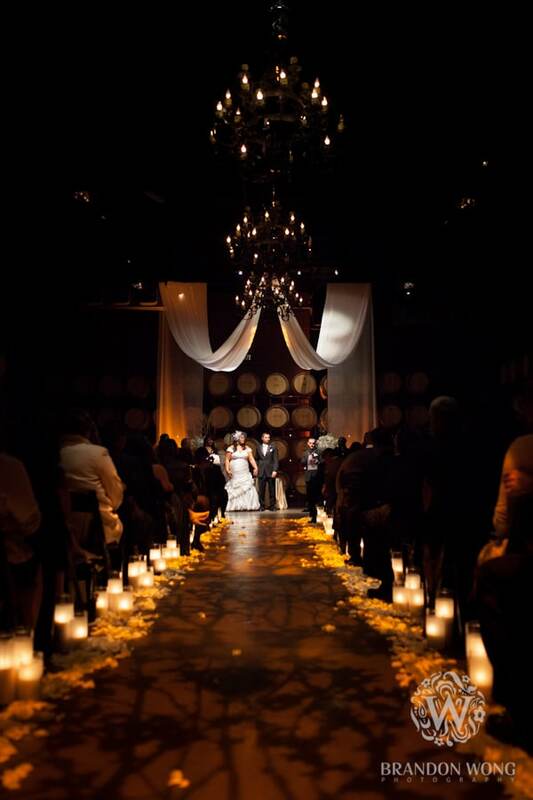 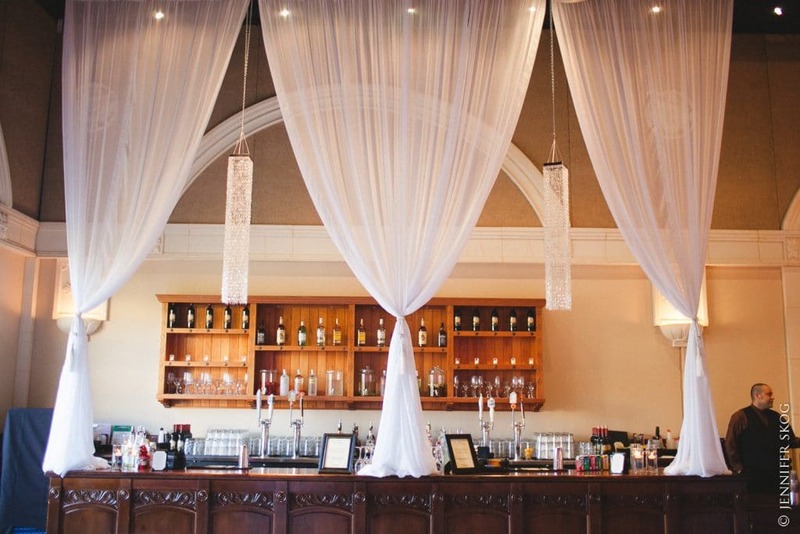 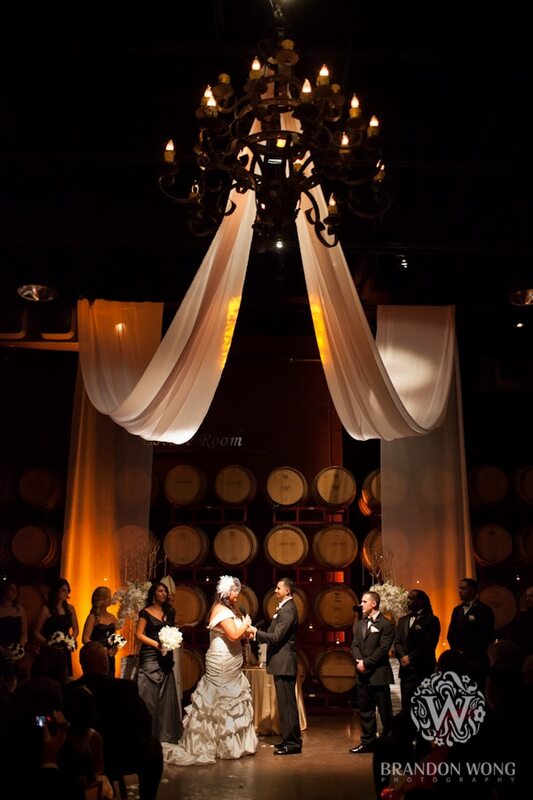 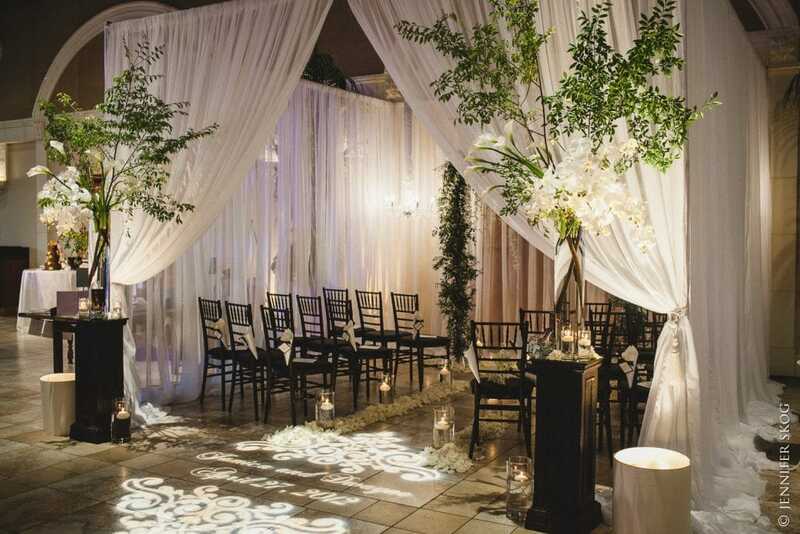 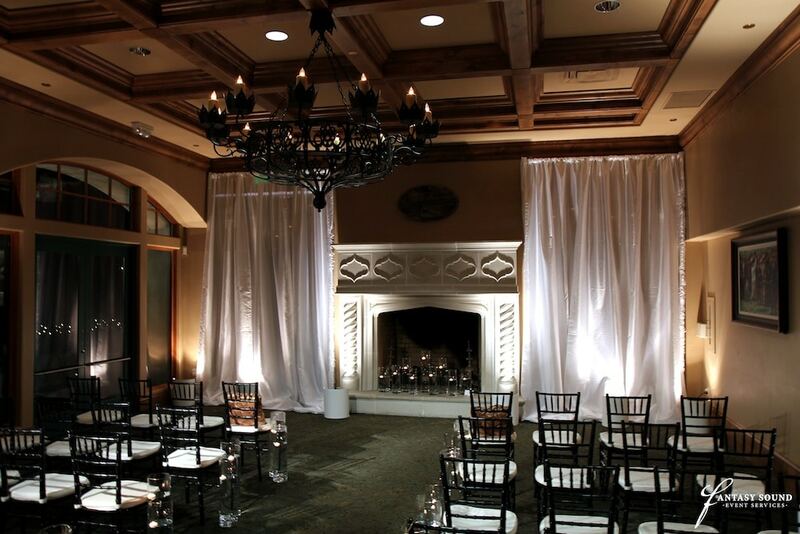 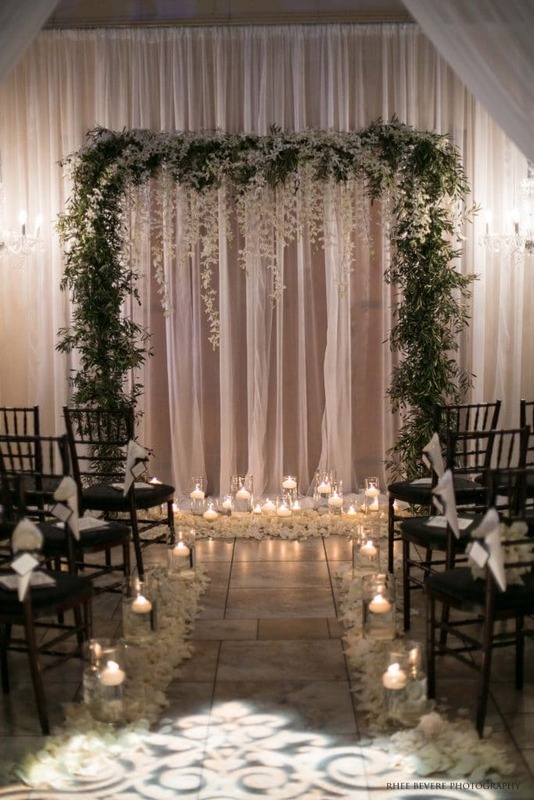 The use of Drapery is a great way to add drama and elegance to your wedding. 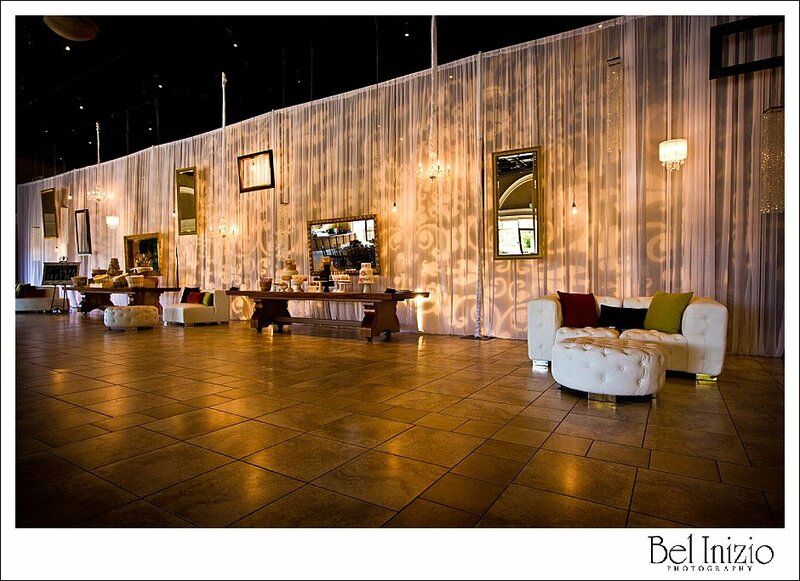 Transform a large, open area into smaller, more intimate spaces. 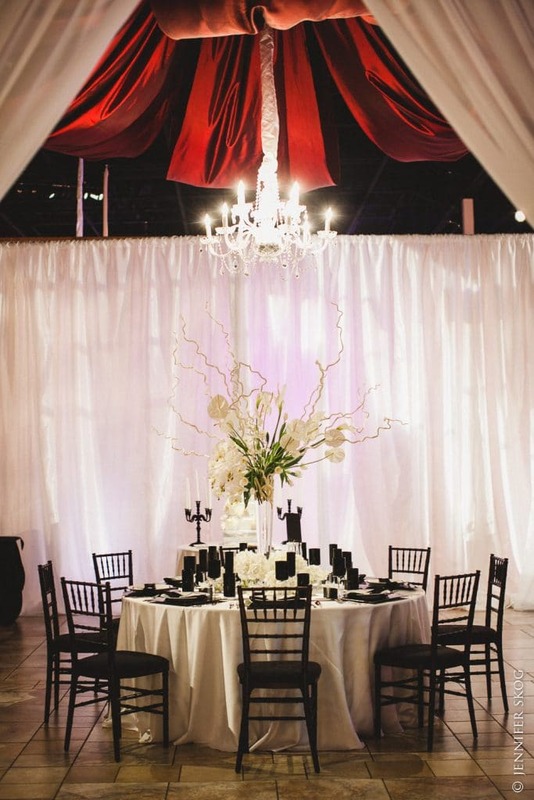 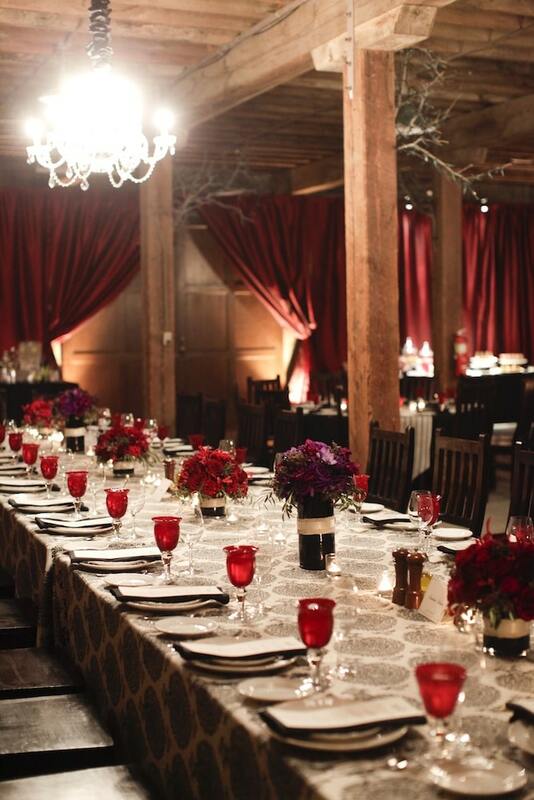 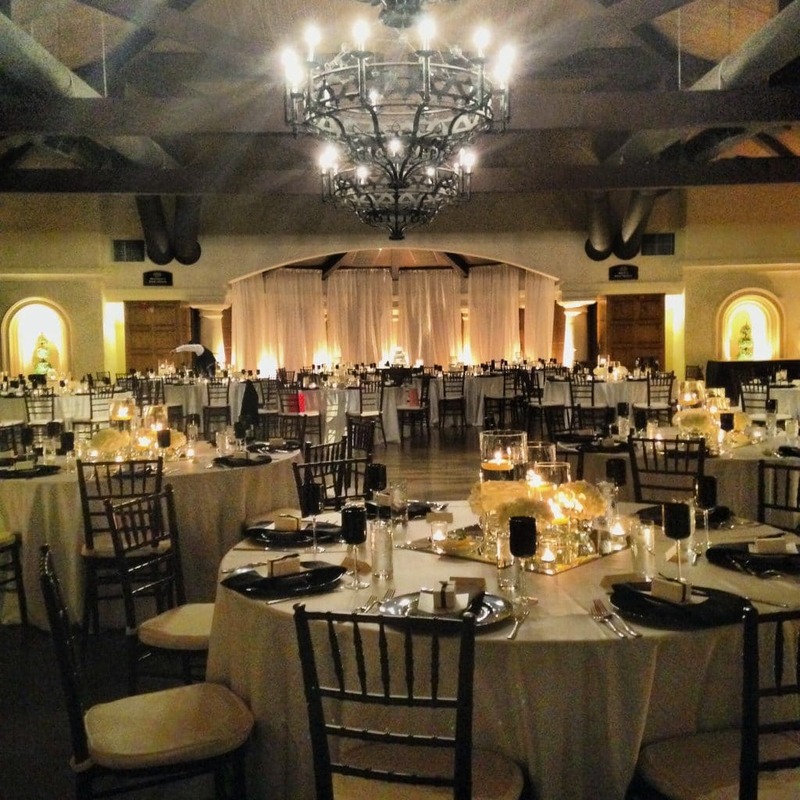 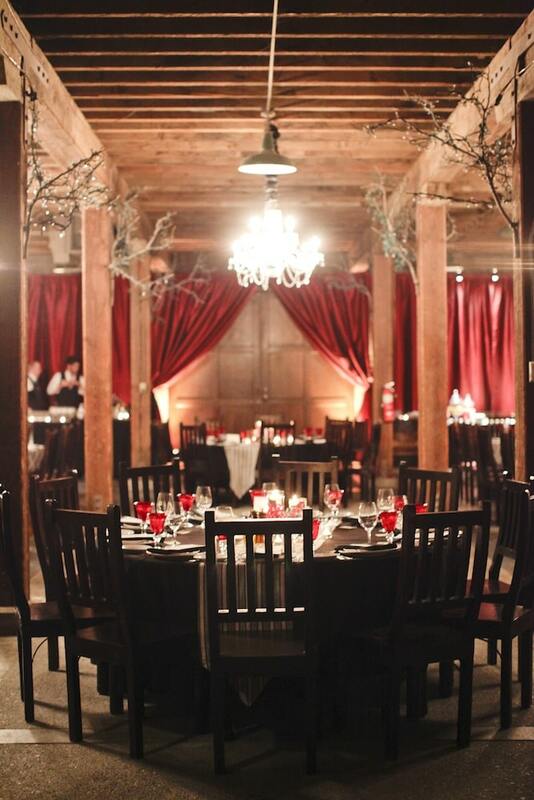 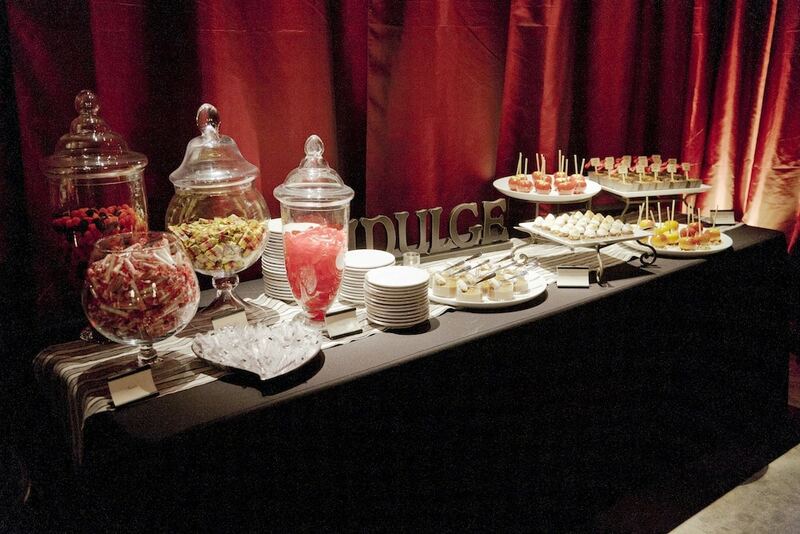 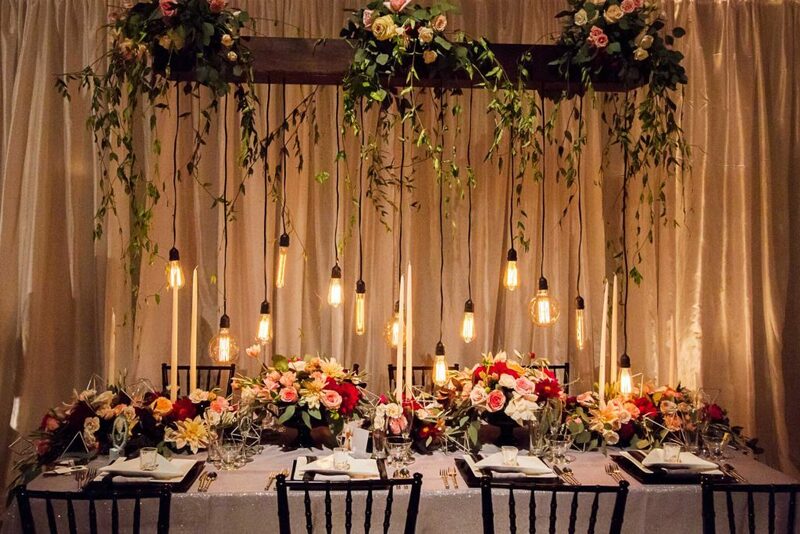 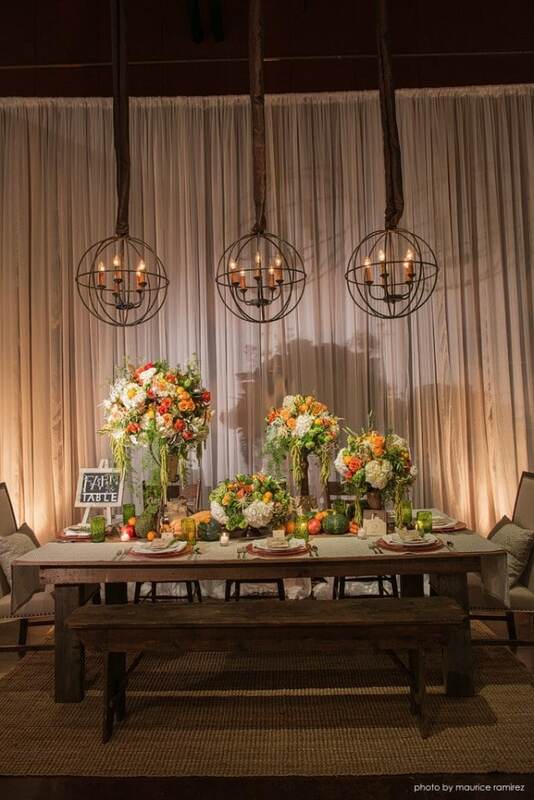 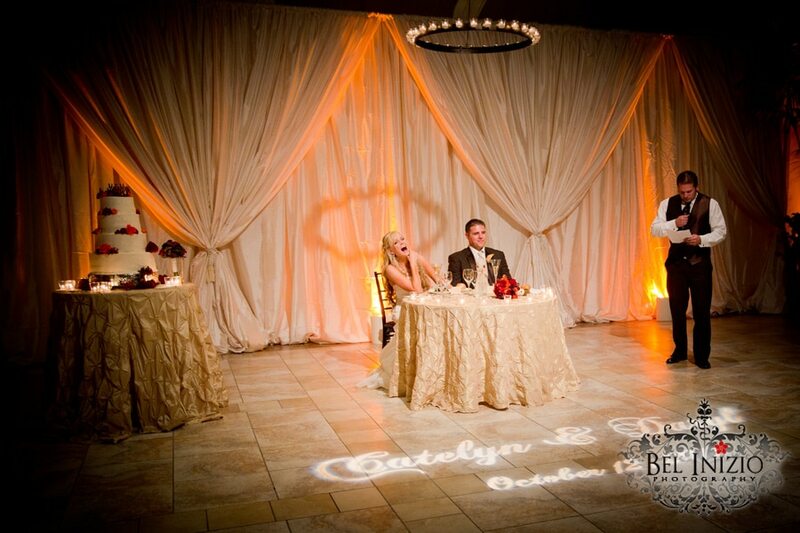 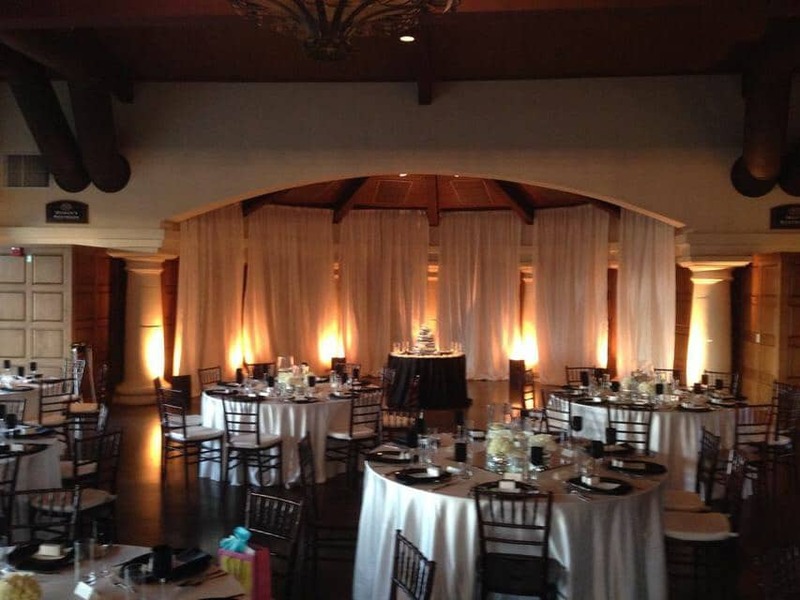 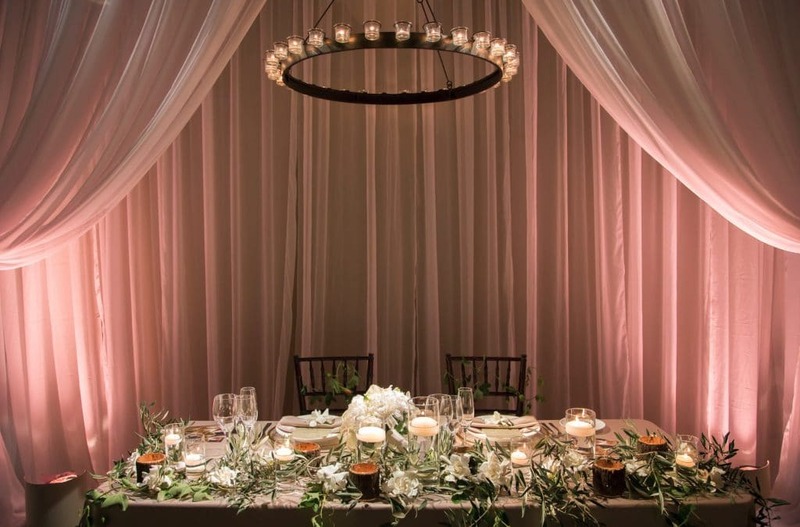 In addition to dividing rooms, Drapery can be used to provide backdrops for the head table, cake table, and band. 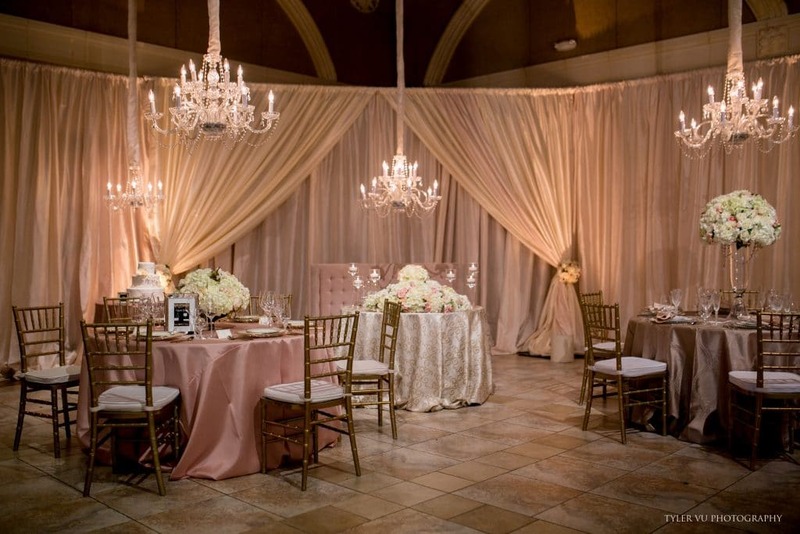 We use luxurious fabrics with a wide variety of colors to choose from. 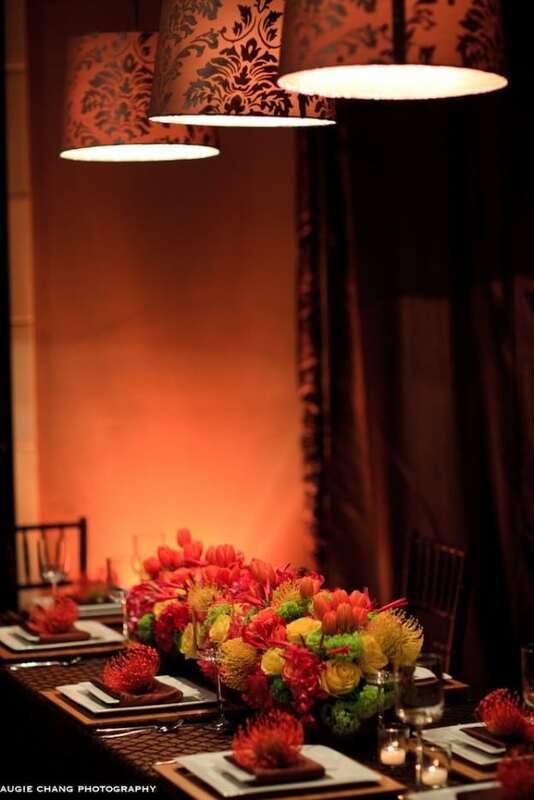 Please contact our office at 800.660.3735 to set up a free Design meeting with one of our Event Lighting and Decor specialists. 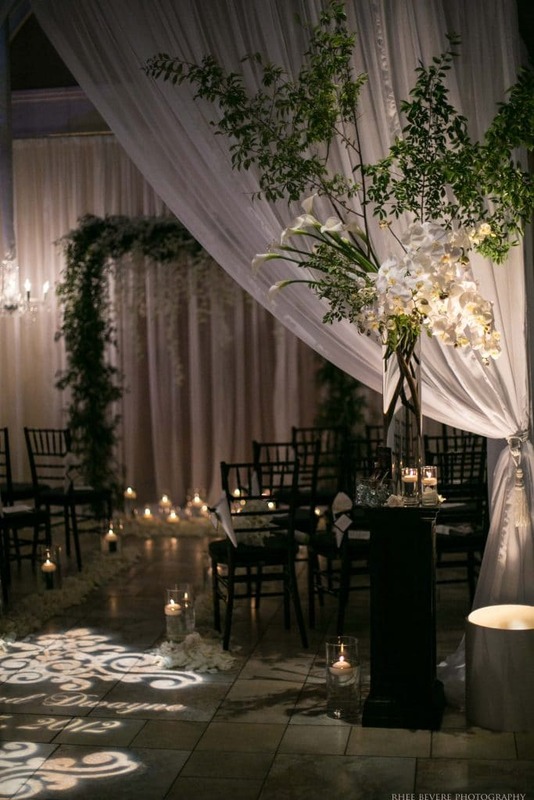 In need of inspiration? 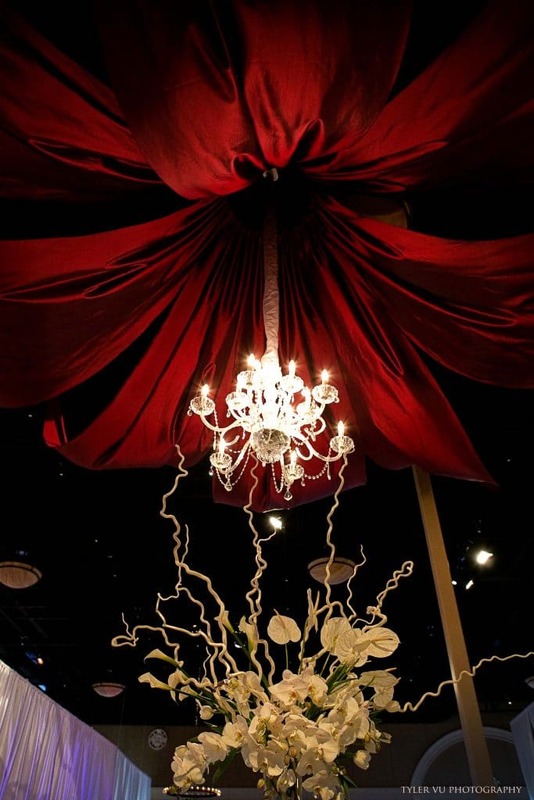 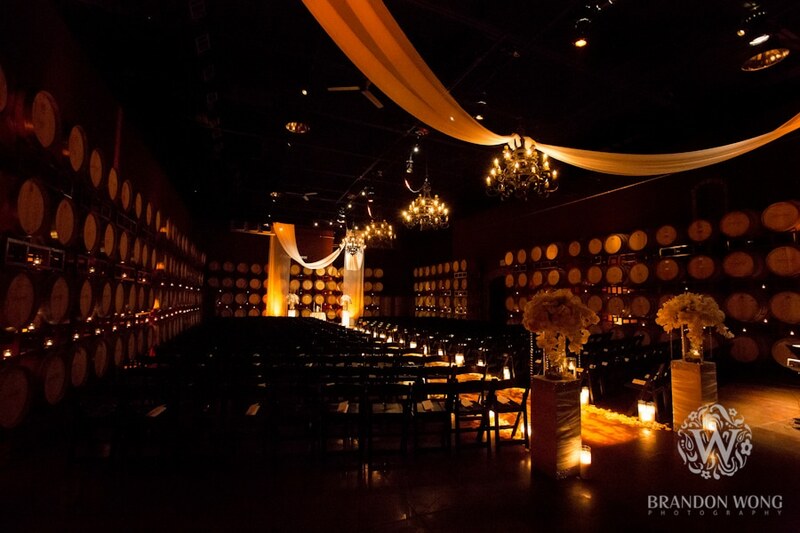 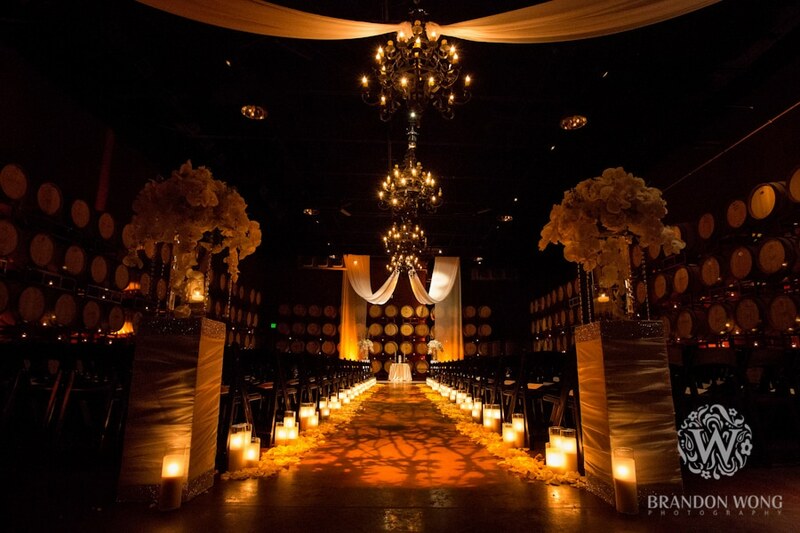 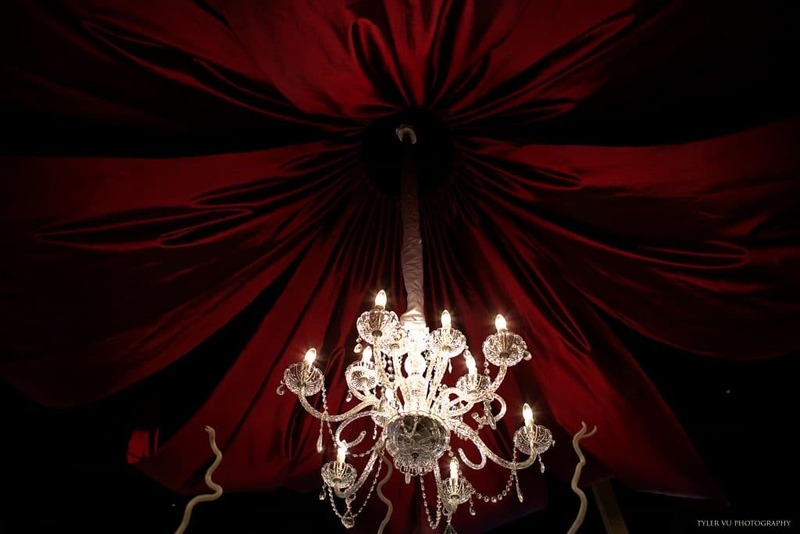 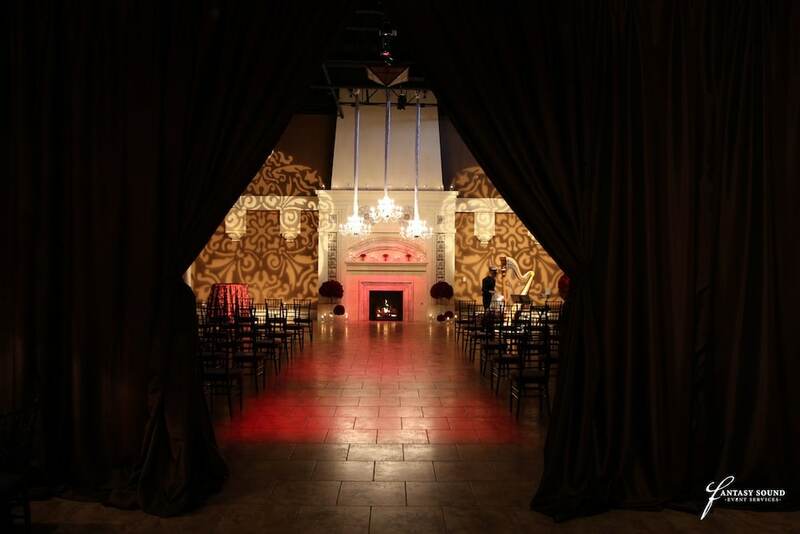 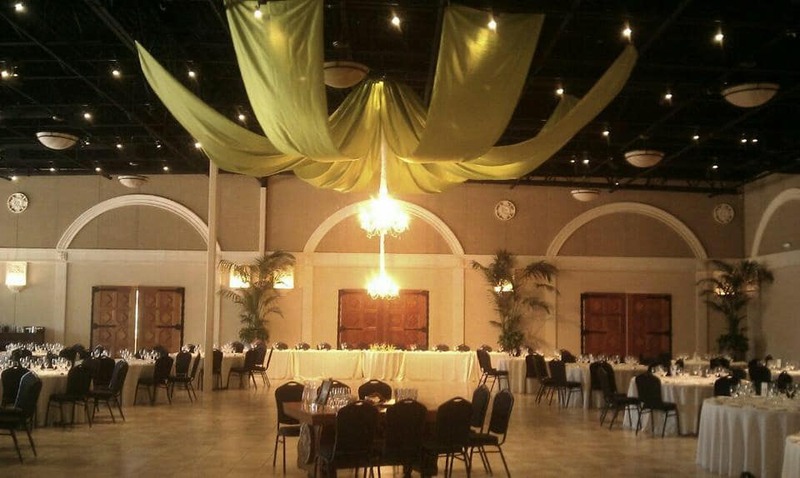 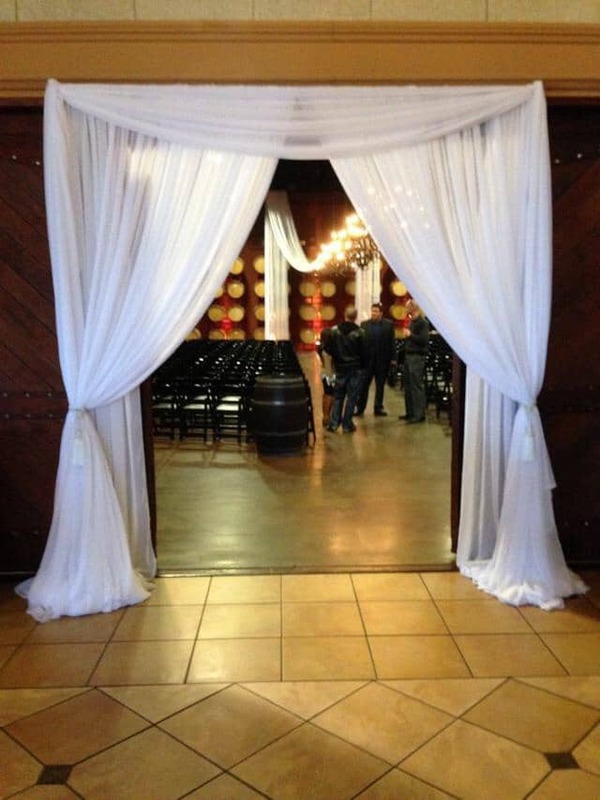 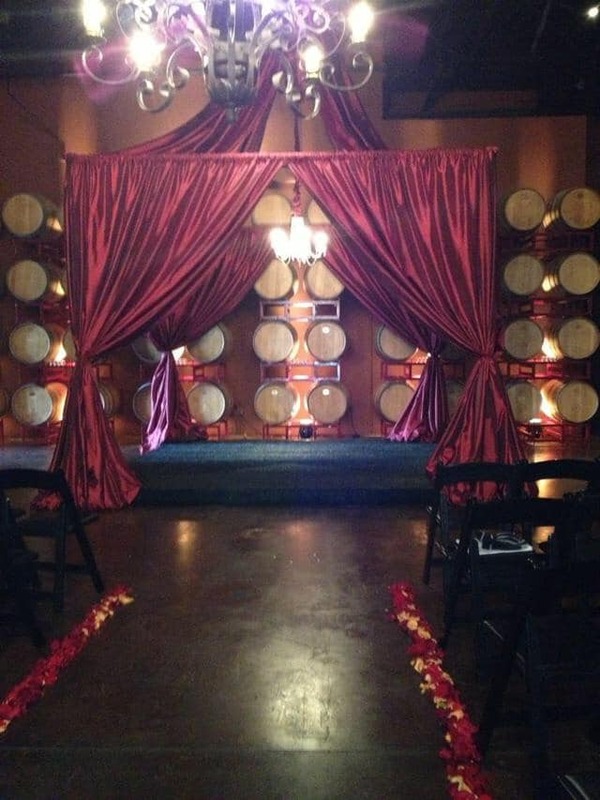 Check out some of these incredible drapery designs created by Fantasy Sound & Event Services.